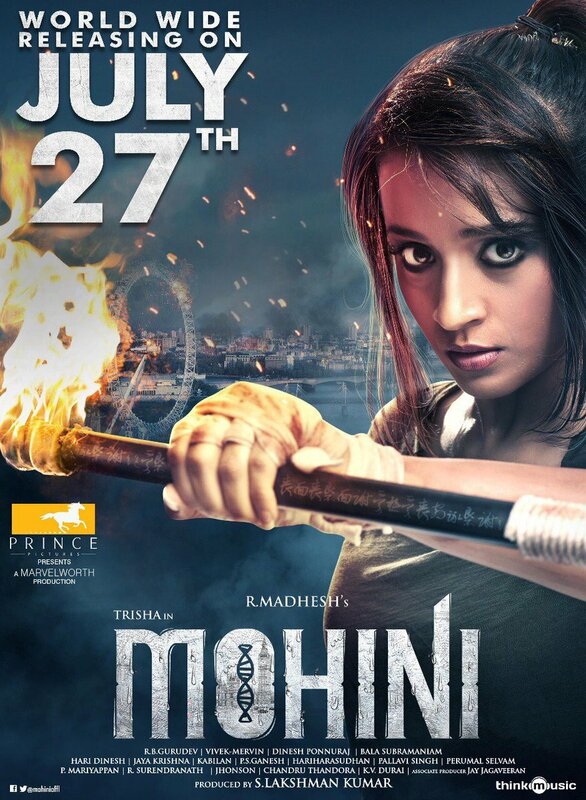 Hitting screens today (July 27), the horror-thriller comedy, Mohini, starring Trisha in the lead role under Madhesh’s direction has many quite excited. A Marvel Worth Productions venture being presented by Prince Pictures with music by the Vivek-Merwin duo, Mohini includes Jackky Bhagnani as the male lead alongside Suresh, Poornima Bhagyaraj, Yogi Babu, among others in supporting roles. 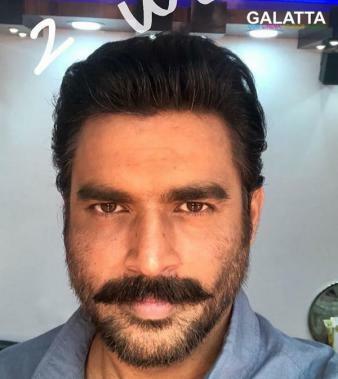 With the film coming out today, Madhesh has reportedly revealed that actor Madhavan had shown interest for a Mohini remake in Hindi and had apparently requested the director for the lead character’s gender to be swapped. 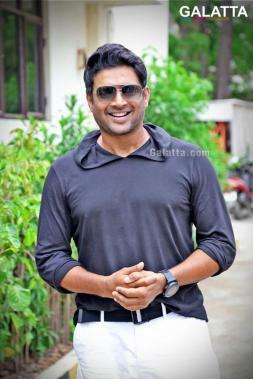 Although nothing is set in stone yet, this statement raises quite a lot of curiosity for a Mohini remake with Madhavan in the lead role.